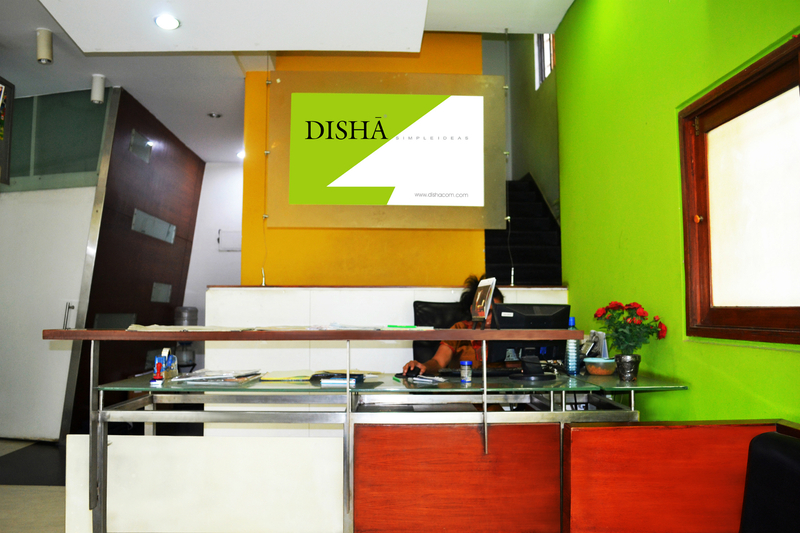 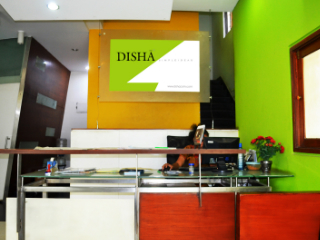 Simple ideas are at the heart of Disha's communication and design approach and the effectiveness of this approach has been proven time and again, through successful campaigns for our clients. 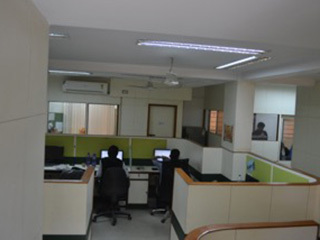 We are a company focused on providing clients with complete communication solutions. 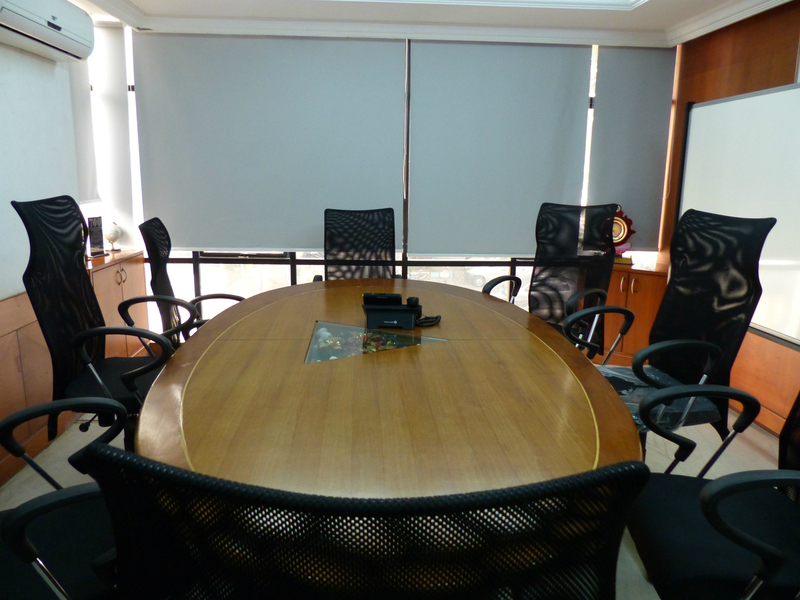 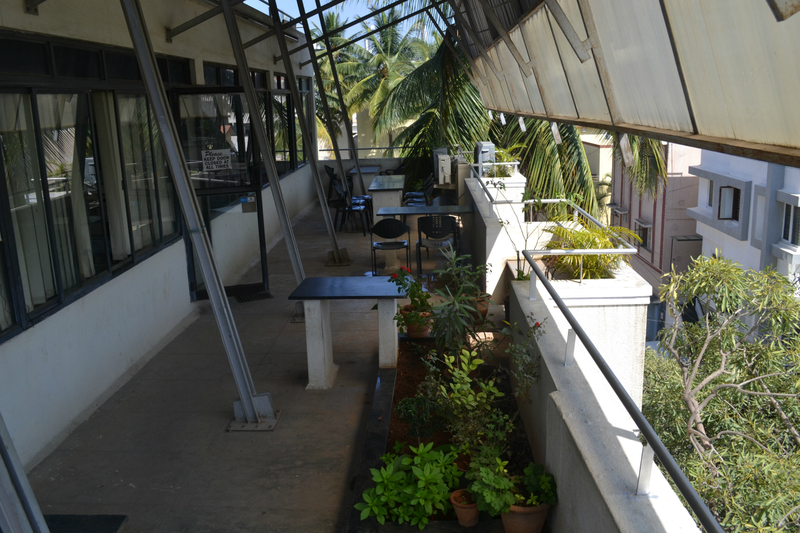 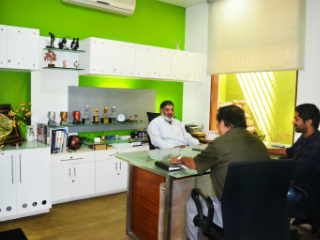 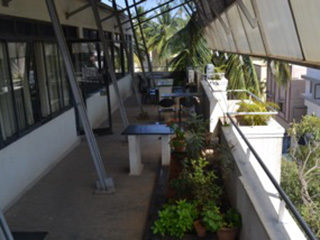 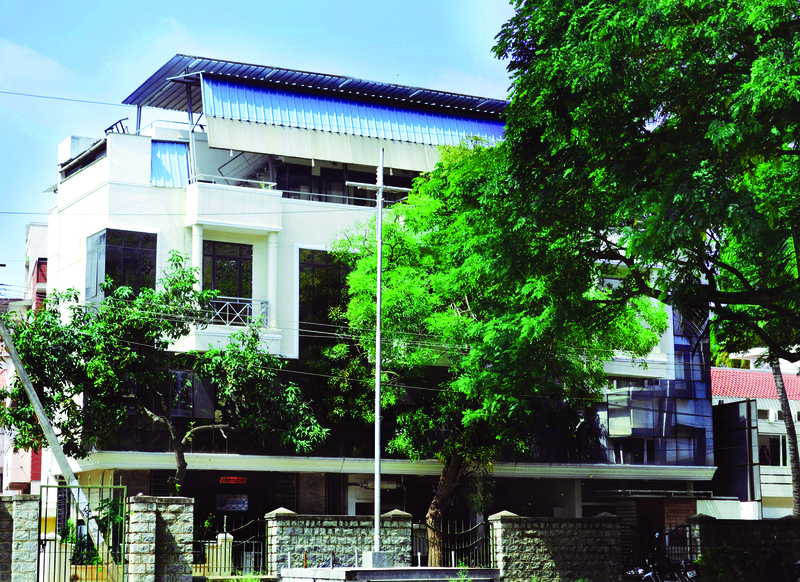 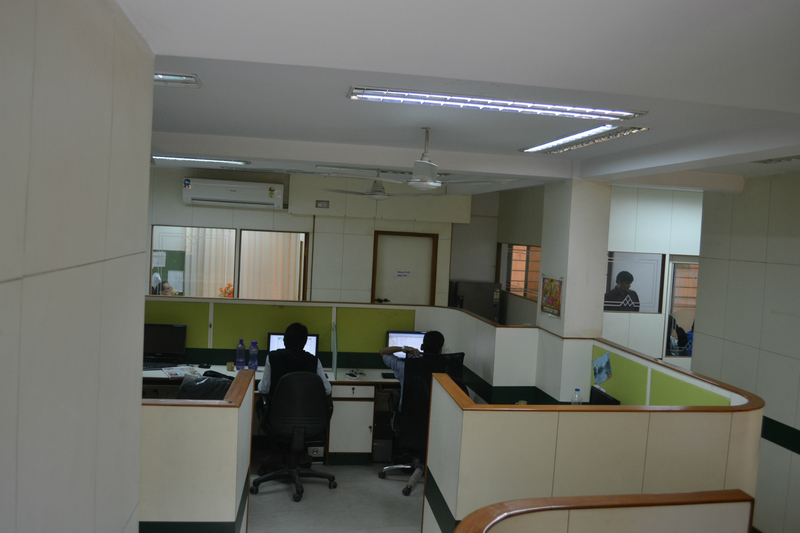 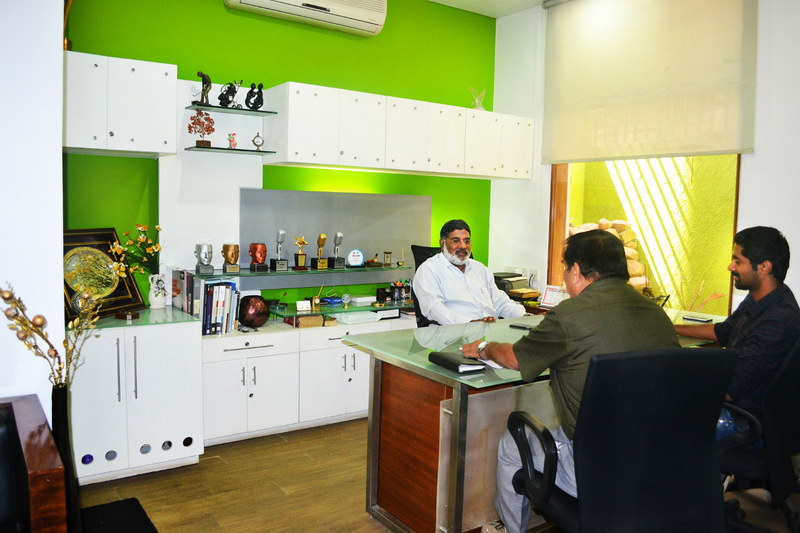 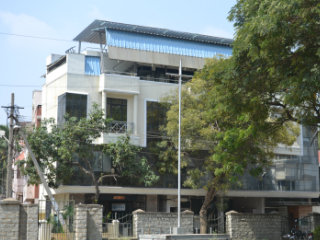 Headquartered in Bangalore, we have a network of 14 branches serving a growing roster of clients. 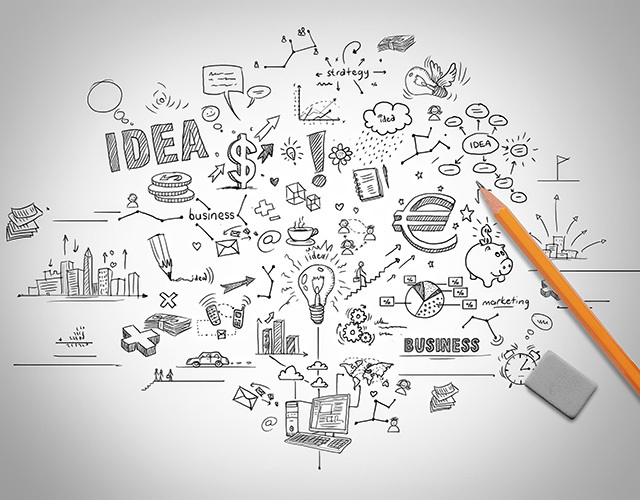 We have a reputation for the effectiveness of our communication as well as the cost-effectiveness of our solutions.